Connecting a portable generator directly to your household wiring can be deadly to you and others. 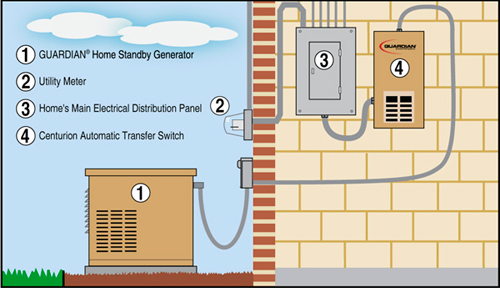 A generator that is directly connected to your home’s wiring can “back feed” onto the power lines connected to your home and injure neighbors or utility workers. By working with a qualified electrician, you can install a manual transfer switch to safely tie into selected circuits of your main electrical panel.